You've probably seen it all over your social media and fashion articles the tie-front blouse is one of the seasons must-have trend. It's quite a versatile piece and easy to wear. Pair it with a midi skirt, jeans , wide leg pants or even over a slip dress to try something different. 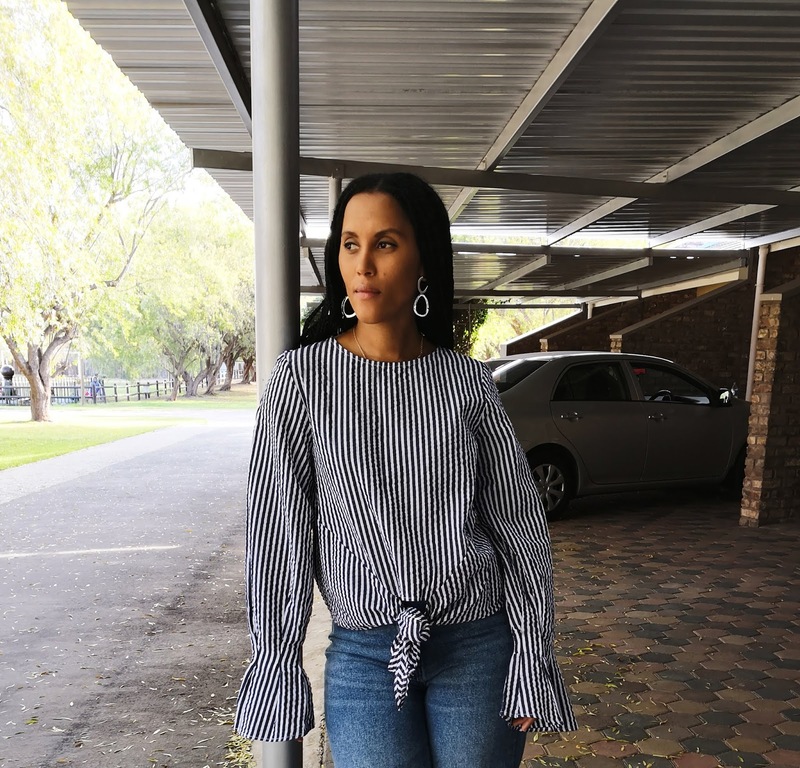 This trend is a must-have so I have put together some pieces where you can shop them and at affordable prices.